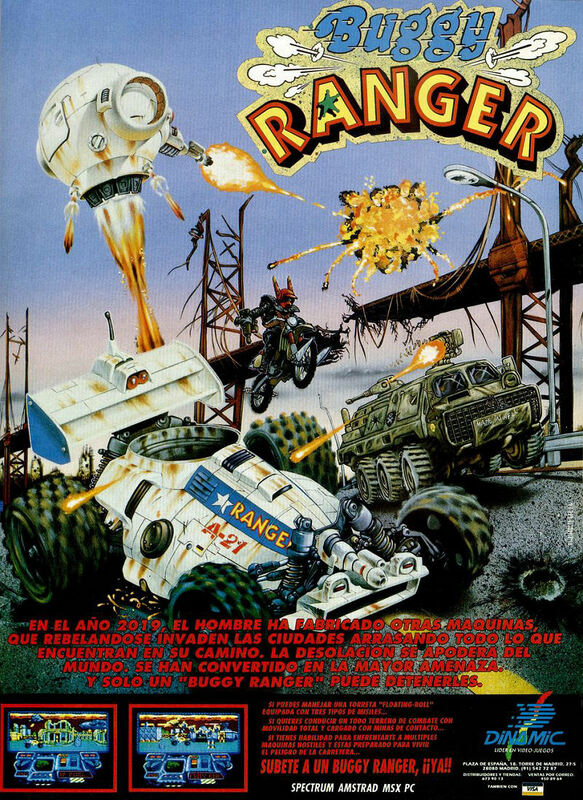 A quick entry for a title by Uruguayan development group Iron Byte, called Buggy Ranger. 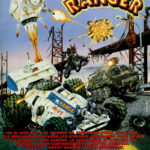 The game was released by Dinamic on the likes of the Amstrad CPC, Spectrum and MSX and was a sort of ATV clone with very large buggies in a desolate city scape. It was ok as a game, but nothing too special overall. The C64 version wasn’t advertised in the adverts, but the Spanish instructions included Commodore 64 loading instructions. So did anything exist? Or was the addition a mistake by the company at the time? Interestingly, cartridge instructions are also listed – so if it did exist, it would have been a GS title as well! Nothing was done on the C64 due to Dinamic’s lack of interest. Graphics are by Ignacio Ruiz.